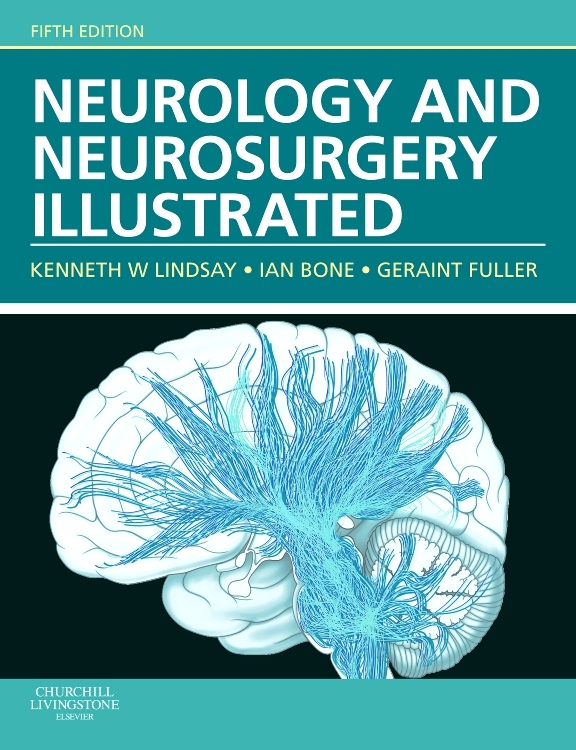 More than 200 exquisite, hand-painted illustrations - created by, and in the style of, master medical illustrator Frank H. Netter, MD - capture the essential clinical aspects of over 200 major neurologic disorders seen in hospital and office practice. 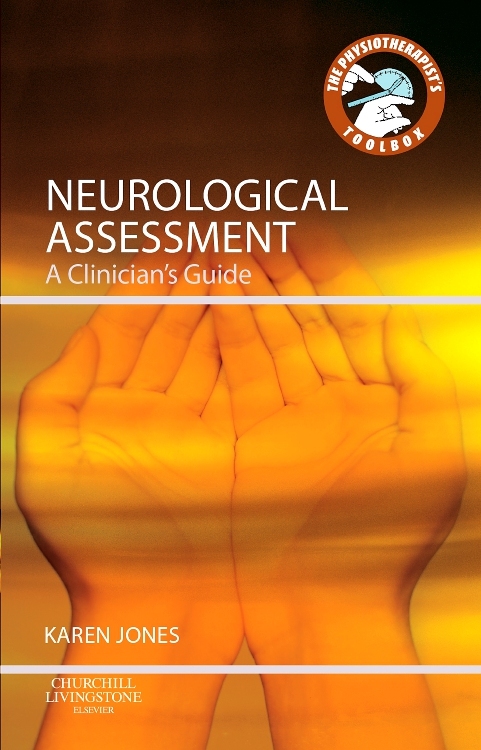 The new enhanced Expert Consult eBook version features online and offline access to test-yourself images, multiple-choice questions, note-taking and highlighting capabilities, the fully searchable text, and much more. 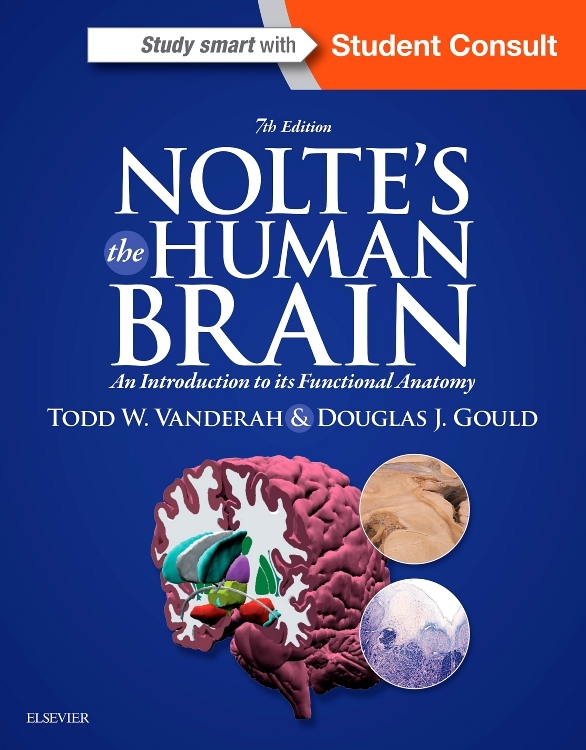 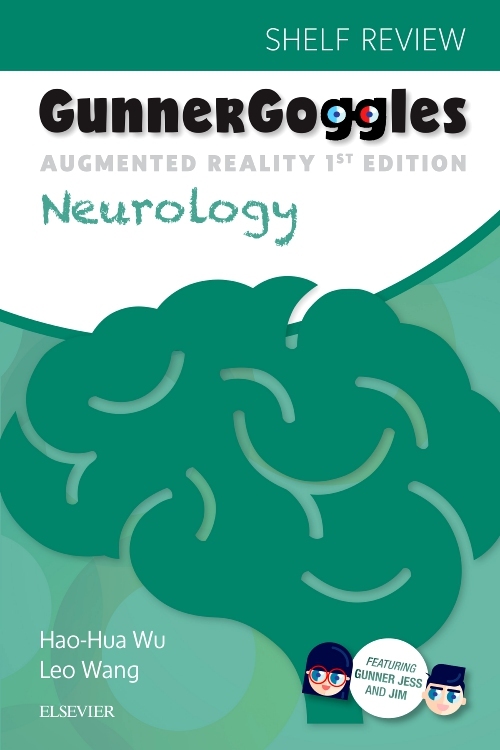 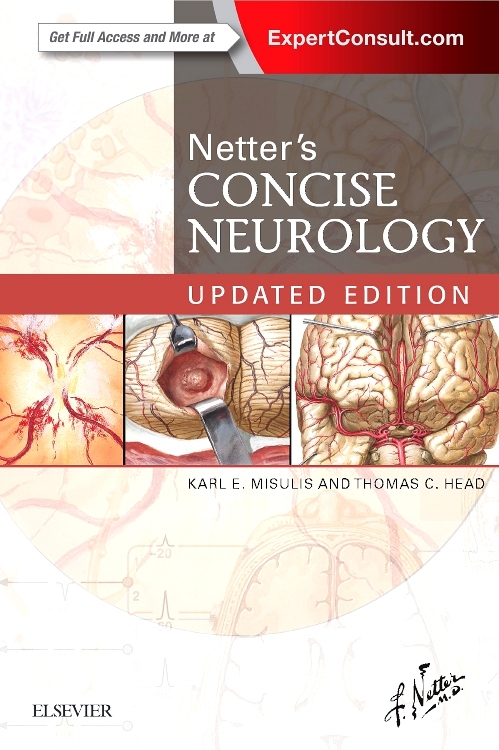 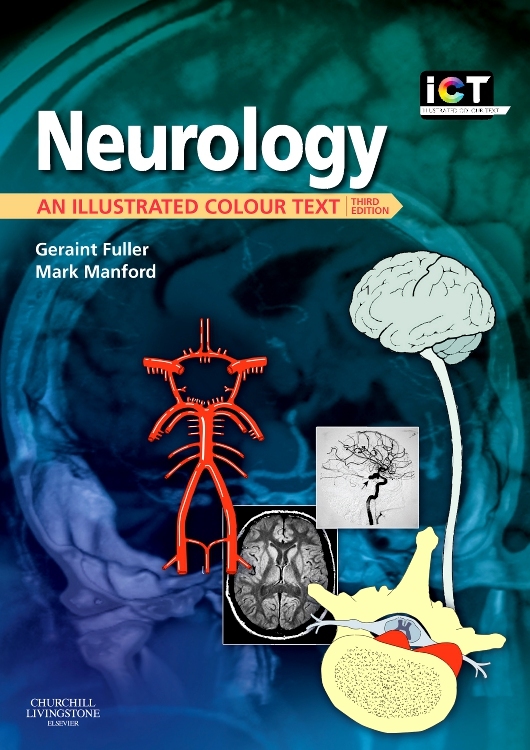 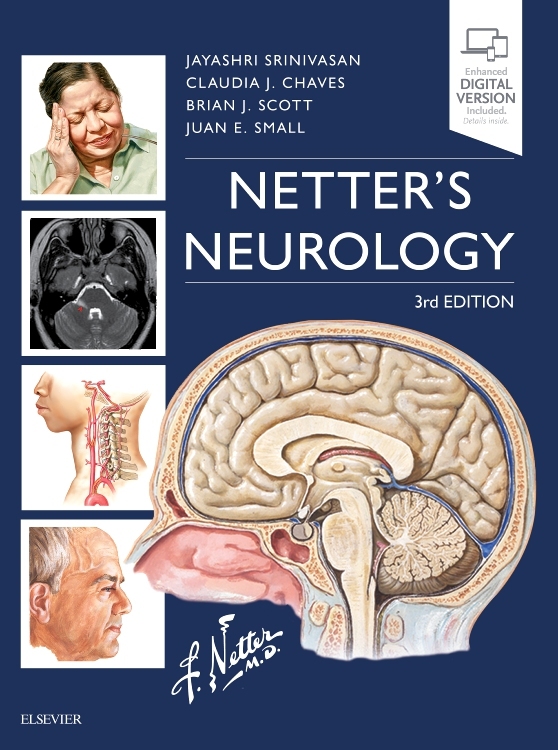 With its masterful combination of artwork, succinct text, and tables, and its compact format, Netter's Concise Neurology delivers quick and convenient access to vital clinical knowledge! 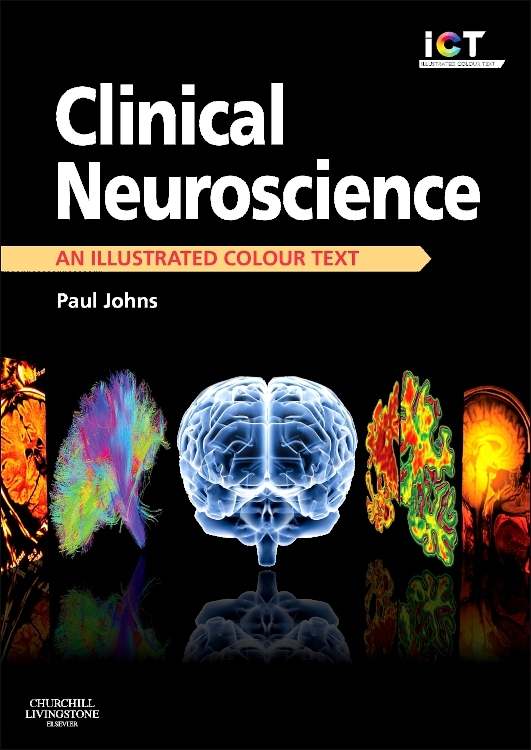 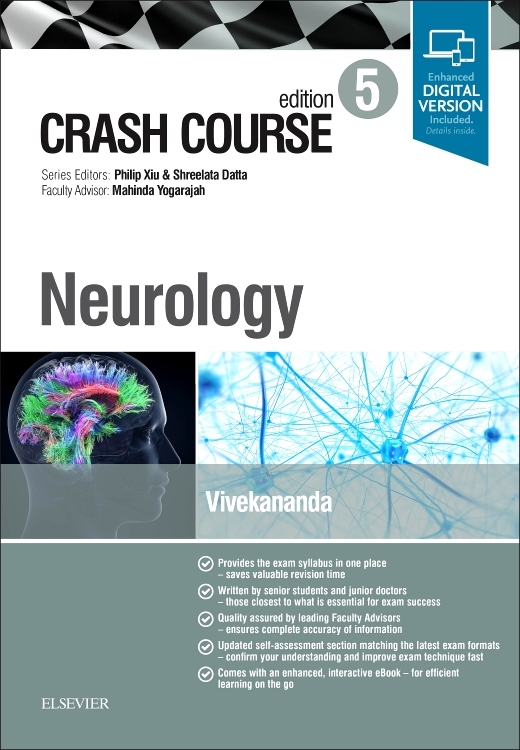 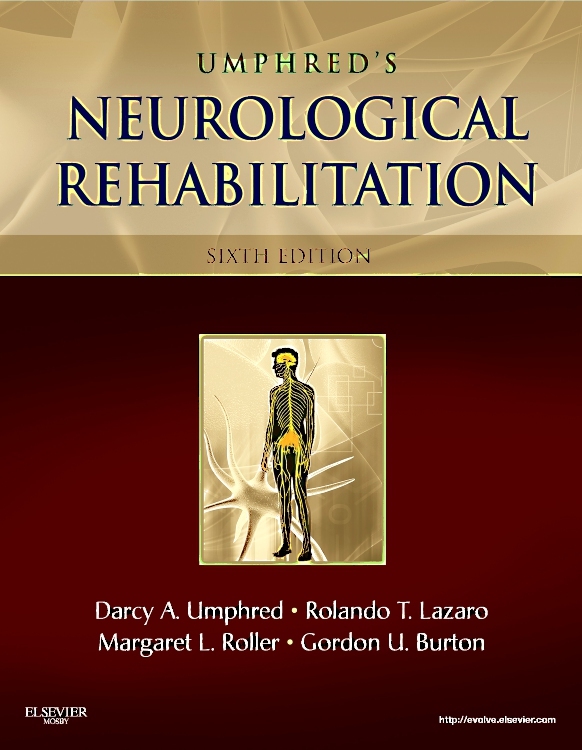 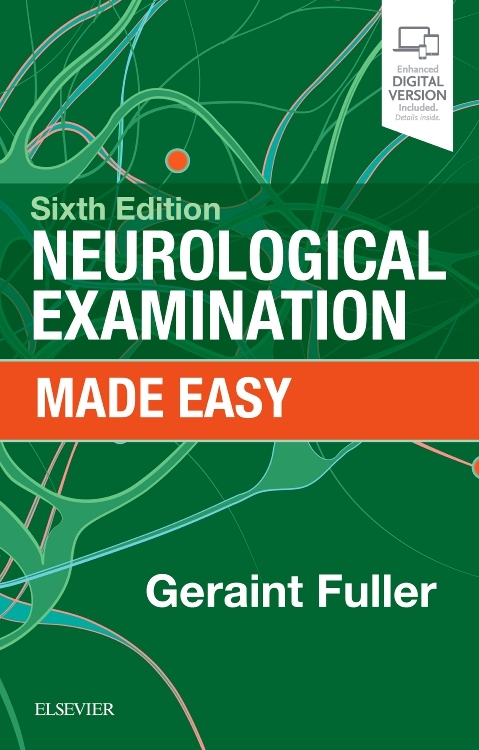 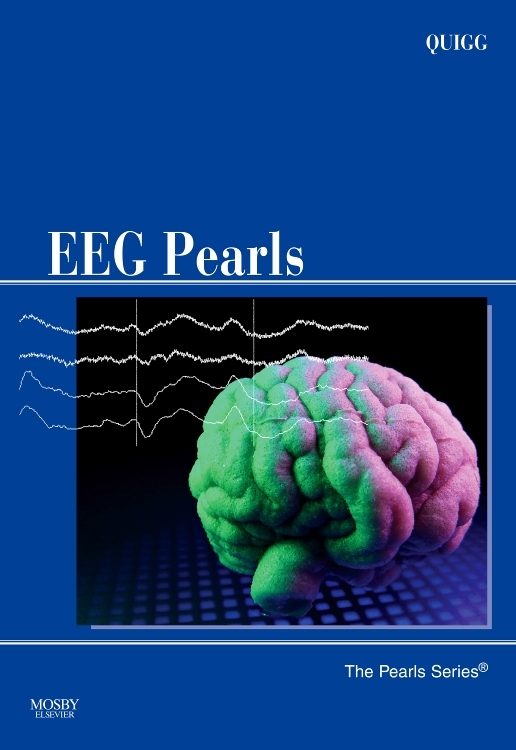 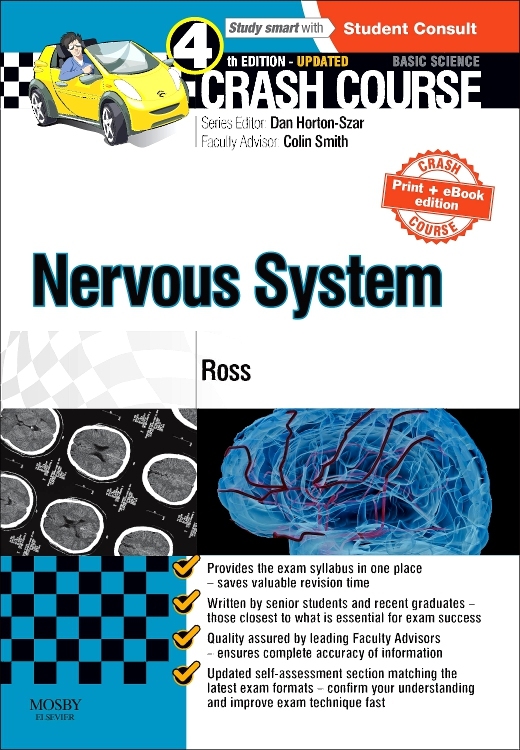 Guides you through neurologic and relevant medical examination. 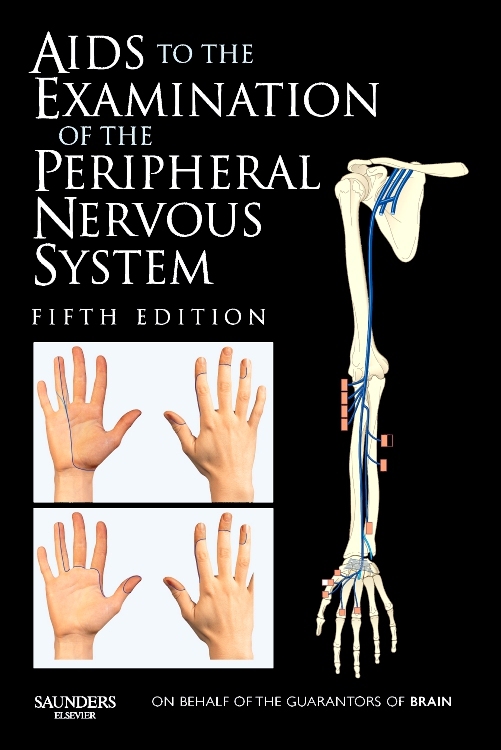 Explores anatomy, anatomic localization, differential diagnosis, and diagnosis of presenting symptoms. 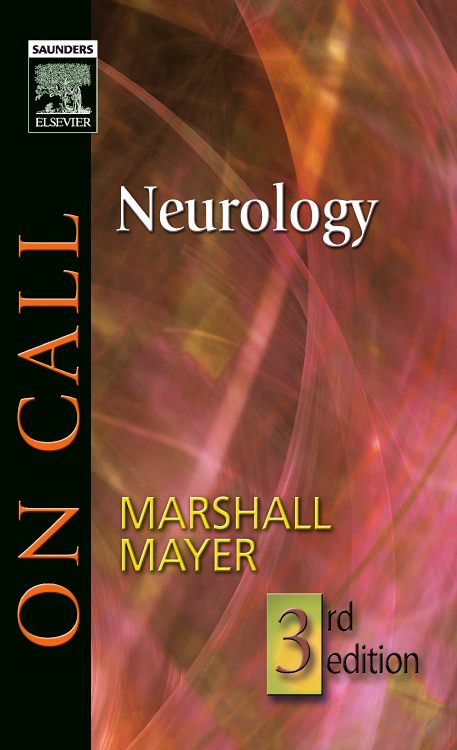 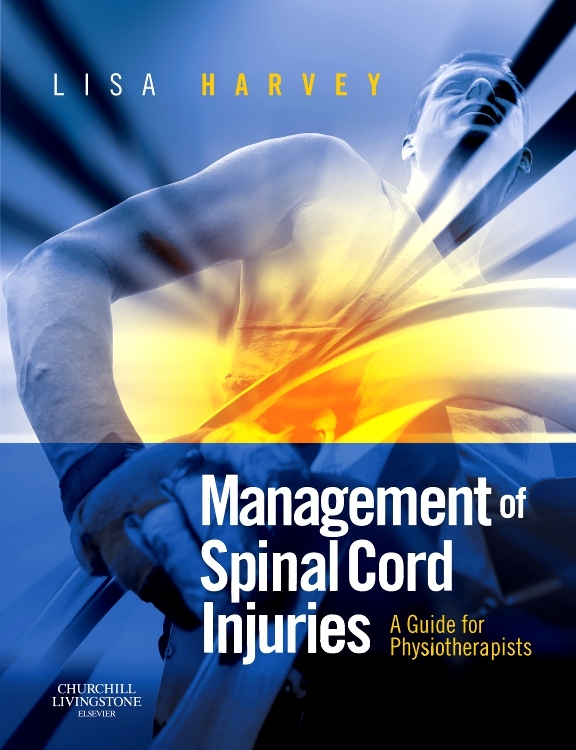 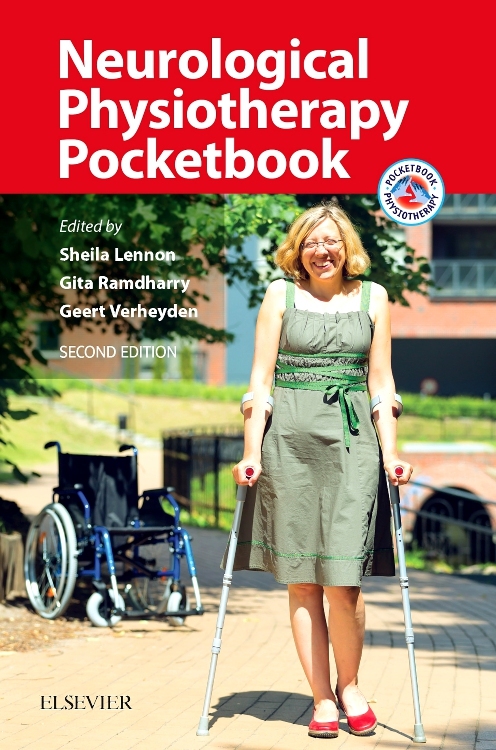 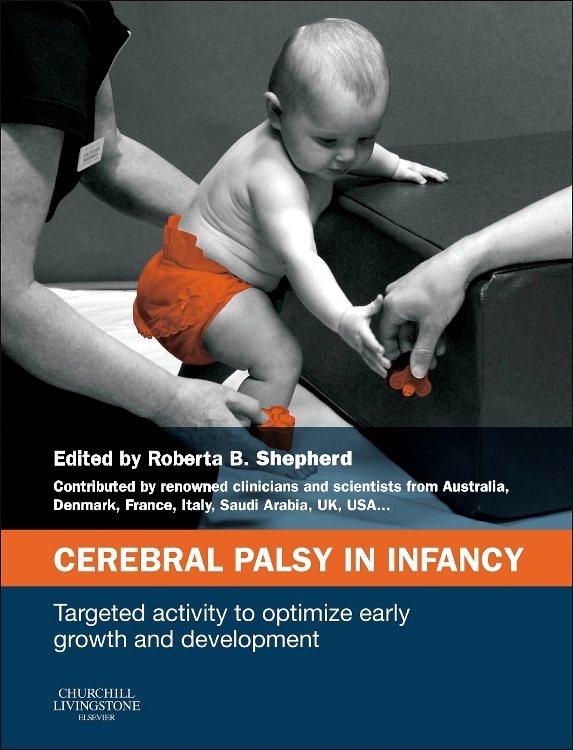 Reviews the pathophysiology, clinical presentation, diagnosis, and management of specific conditions. 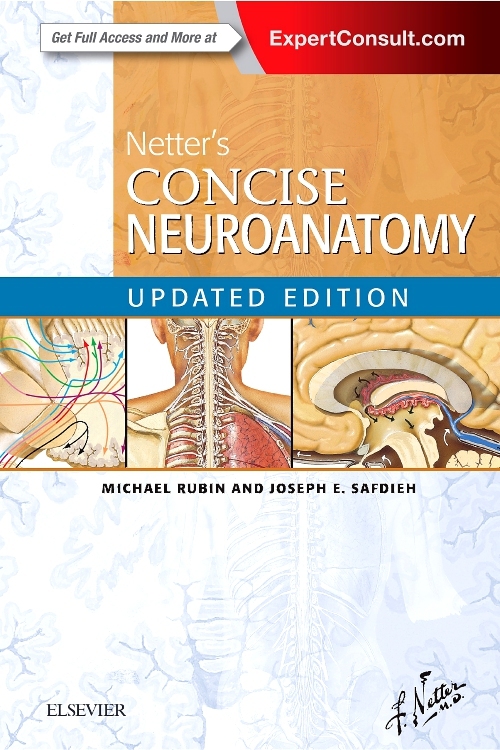 Provides access to frequently needed anatomic and tabular reference information. 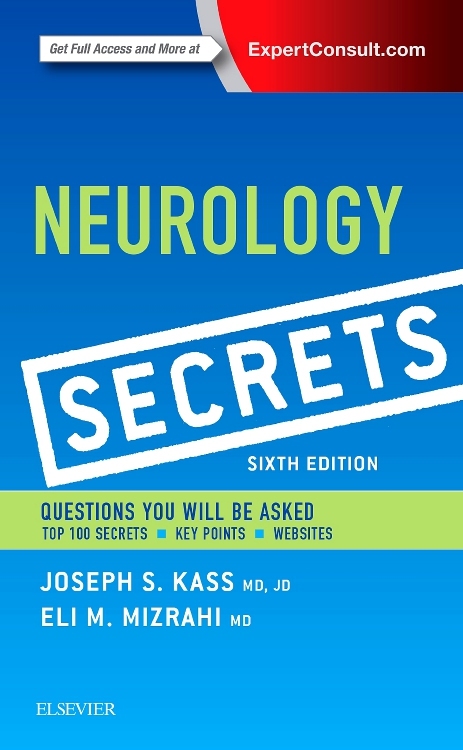 Updated edition includes the enhanced Expert Consult eBook version, featuring online and offline access to test-yourself images, multiple-choice questions, note-taking and highlighting capabilities, the fully searchable text, and much more!